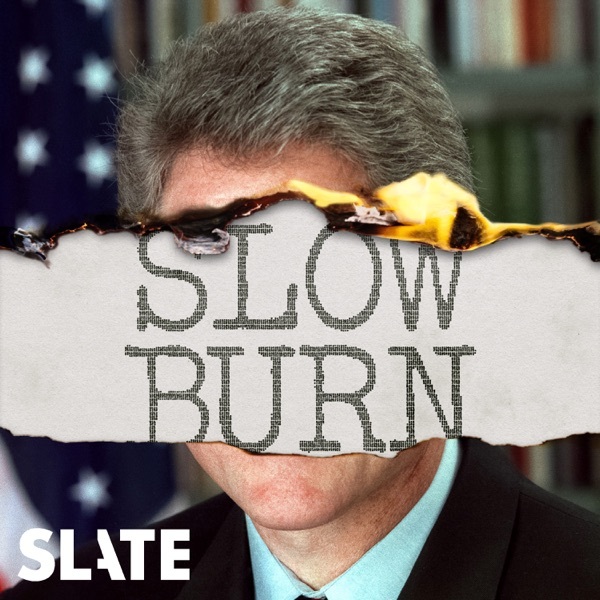 Slow Burn presents The RFK Tapes, a podcast series from the creators of Crimetown that takes a new look at the 1968 assassination of Robert F. Kennedy. In this episode, how the man who encouraged RFK to run for president began to doubt the official story of the senator's murder. Click here to subscribe to the RFK Tapes, and click here to subscribe to Better Life Lab, which is mentioned during the break.